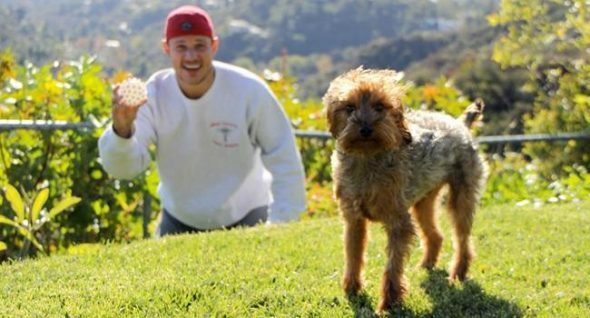 Nick Lachey of 98 Degrees fame has three children now, but before the pitter patter of little feet entered the home he shares with wife, Vanessa, it was the pitter patter of four paws they enjoyed. The paws belong to Wookie, and he and Vanessa brought him home 10 years ago, before they even were married. The Lacheys told TODAY that Wookie was something of a “trial run” before they had children. Now plenty busy with their kids — Camden, 4; Brooklyn, 2 and Phoenix, 10 months — they’re more than ready to call that experiment a success. In fact, Vanessa took to Twitter to proudly announce the moment Camden spoke his first word: dog. Lachey, 43, is big on family and in a recent TODAY interview, he made it clear that Wookie is definitely an important member of the tribe. “It’s so funny,” he said, “when you talk to people who have kids and don’t have dogs, they refuse to see the connection between having a dog and using that as a little bit of a training ground, but we totally, totally buy into that. 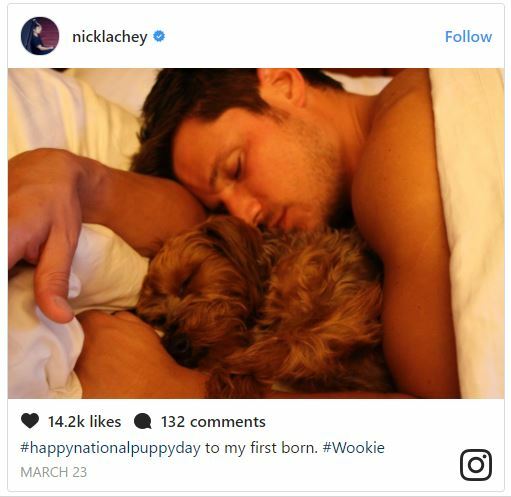 Wookie turned 10 last month and Lachey says that in many ways, the scruffy pup is still their first child. His kids feel the same way. In fact, when the Lacheys were asked to be a part of People magazine’s “Most Beautiful” issue, Camden was the one who made sure Wookie was part of the photo shoot. Lachey says that Wookie has led quite the privileged life. 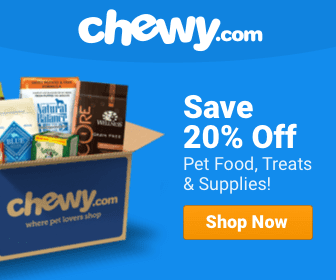 Lachey admits he sings to his dog, as well.